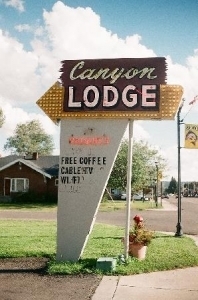 Located in Panguitch, Utah's Scenic Center, the Canyon Lodge Motel offers year-round comfortable lodging to travelers seeking the relaxing outdoors of south central Utah. 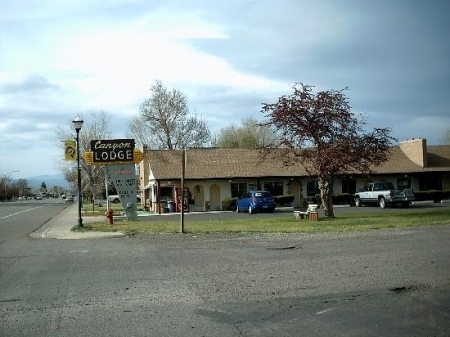 Panguitch is closest to Bryce Canyon National Park and the Grand Staircase - Escalante National Monument, as well as Cedar Breaks National Monument which is best seen in the Fall. 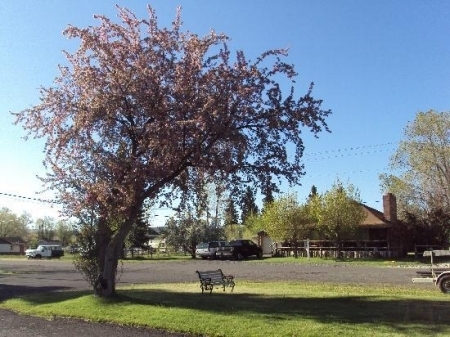 These world famous attractions provide opportunities for mountain biking, trout fishing, hiking, snowmobiling, ice fishing, skiing and nearly unlimited scenic drives. 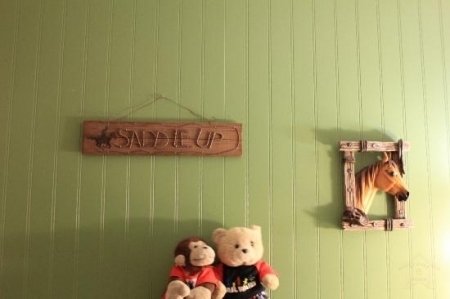 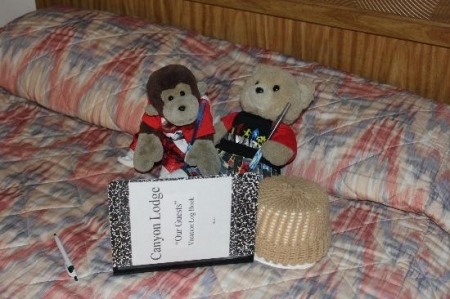 Local residents put on nightly rodeos and visitors are always welcome. 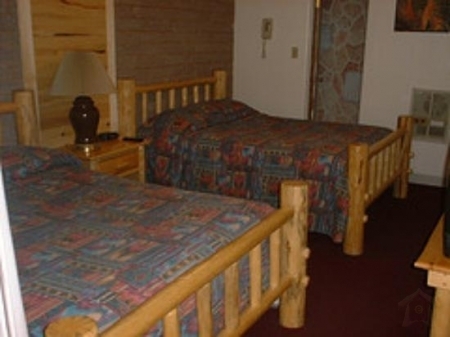 The Canyon Lodge Motel is centrally located for convenient access to all of these activities.